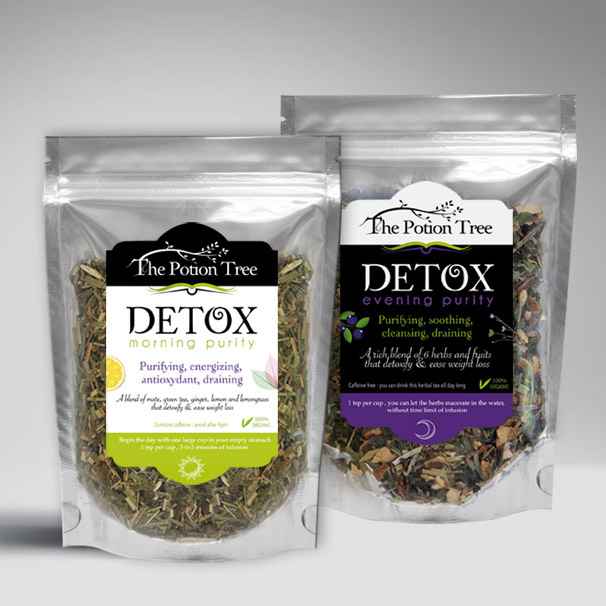 Have you started your Detox Tea cure with our morning and evening teas? Then, you must have surely begun to feel the positive effects. 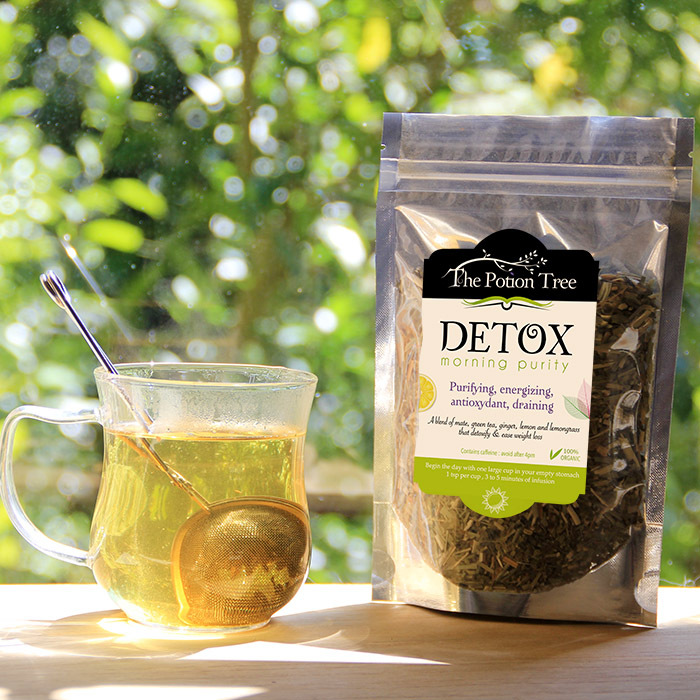 The Detox Teas act on your toxin eliminating organs ; the liver, skin, kidneys … To make the difference between good and bad fats is a real step. 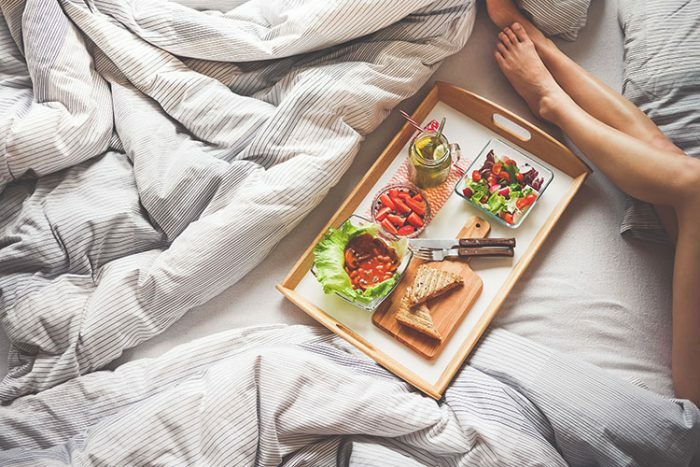 By incorporating certain foods into your daily diet, you can boost the cleansing of your body and especially your intestines, cradle of your wellbeing. The result; easier weight loss, radiant skin, and newer & healthier habits. So, have a look at the following food items, choose your favorites and incorporate them into your meals, your body will tell you thank you, and your beauty too! There is a belief that we cannot have rice and get healthy or detox at the same time. 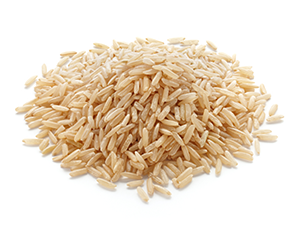 Brown rice can be used on a detox thanks to its antioxidant content, as well as the vitamins and minerals it contains. It’s also a reliable source of fiber. The secret lies in the methods of the rice seed, which has a crystalline structure. When the seeds are watered with them are washed the starch and appear cells. Rice is digested in the intestines, not in the stomach, its seeds act as absorbent (sorbent). This purifies the intestines, blood vessels, joints and other parts of the body from toxins, heavy metals and other harmful substances. Cleansing the body with rice helps to normalize the metabolism and regulates the excess body weight. 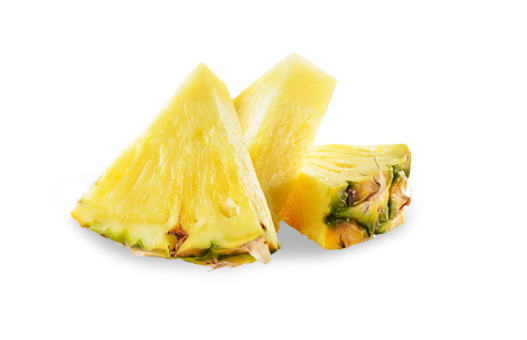 Pineapples, especially the fresh ones are rich in triggering enzymes that aid in digestion. Its high fibre content also makes this fruit a good fighter against constipation. It contains the champion of antioxidants: glutathione. 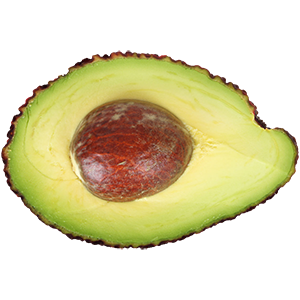 Avocado participates in the elimination of alcohol-related toxins by making them soluble in water. Moreover, its high potassium and low sodium content promote renal clearance effectively. 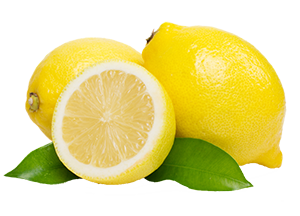 Lemon is the king of all detox foods! Its exceptionally high constituency of citric acid stimulates salivary secretion of digestive juices and bile. 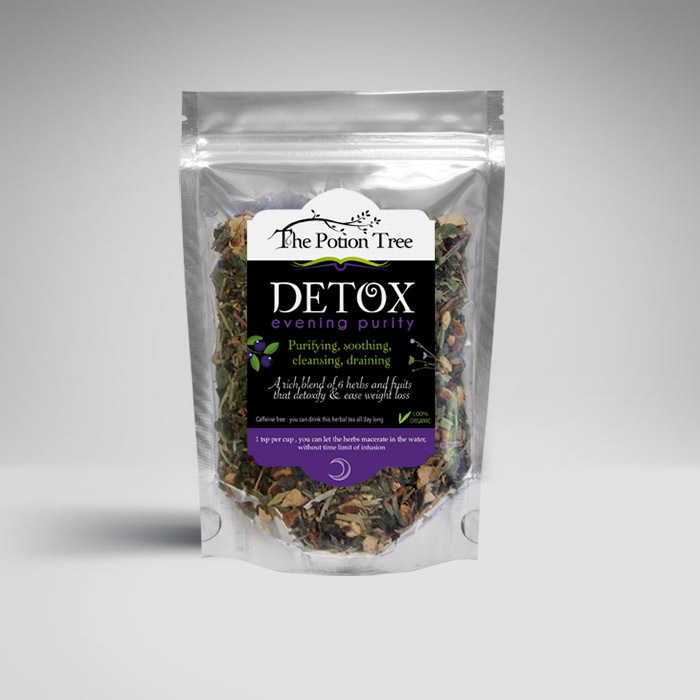 Additionally, its diuretic nature owing to its Vitamin C and high potassium content aids in the effective elimination of toxins related to alcohol and fats. 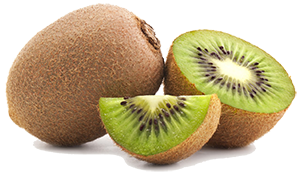 Laced with Vitamin C and antioxidants, the insoluble fibre content in Kiwi is an intestine stimulator and also helps in the proper functioning of the gallbladder. 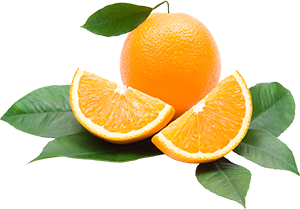 Oranges are primarily known for their acid-base balance restoration capabilities. Additionally, its comprehensive calcium and potassium levels counteract acidity levels in the blood, generally heightened by the intake of chocolate or coffee in particular. Needless to say, Vitamin C, present in Oranges serves to be rich in antioxidants helping in preserving the tone and vitality of one’s skin. 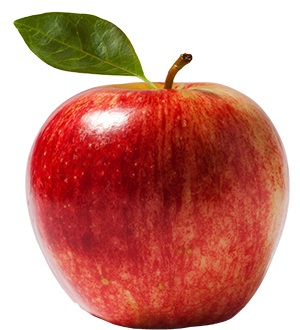 Fibers, present in the peel of an Apple are an excellent digestion enhancer. Rich in antioxidants (apart from Vitamin C), its rich pectin pulp reduces the fat absorption considerably. A balanced ratio between its soluble and insoluble fibre content makes asparagus the spring detox vegetable. In addition to helping the digestive functions of the intestine, it also has a proven diuretic capability helping the body eliminate toxins. 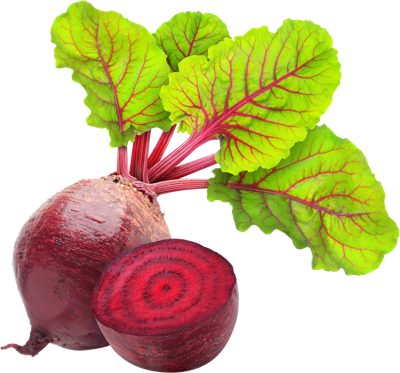 The liver loves beetroot; it actively participates in the breakdown of fats. It also helps restore acid-base balance, regulates intestinal transit and contains an incredible amount of antioxidants (see its color!). It is also eaten raw grated (attention: some cases of intoxication with raw beet have been revealed), and cooked (in this case, prefer avoiding refrigerator storage for more than 3 days). Carrot are predominantly known for their antioxidant and carotenoid content ; hence its color. Its richness in minerals, especially potassium, contributes to good renal drainage. Its soft fibers regulate intestinal transit, especially in cases of diarrhea. 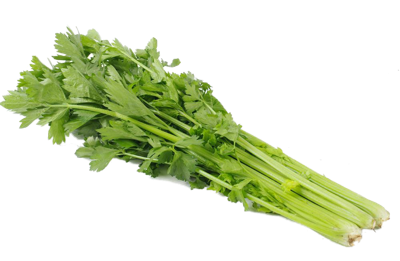 Rich in water, rich in fiber, Celery contributes to the proper functioning of the intestine. It contains vitamin C, vitamin B9 and potassium: it is diuretic and depurative. All cabbages are applicable here: cauliflower, red cabbage, green, Brussels sprouts, and broccoli. Along with sulphur, these veggies are rich in their Vitamin C constituency, especially raw cauliflower, which contains as much vitamin C as an orange. 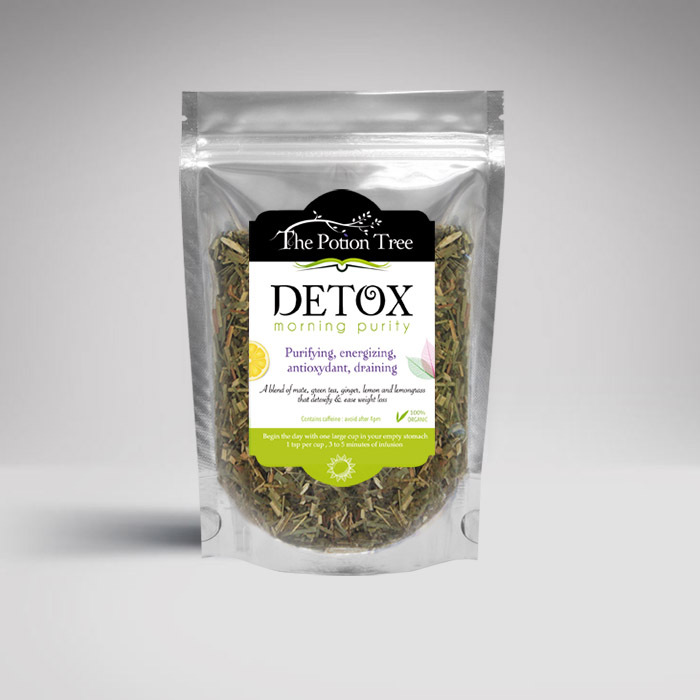 In addition to being depurative in nature, the sulfur compounds aid in purifying the liver of toxins. 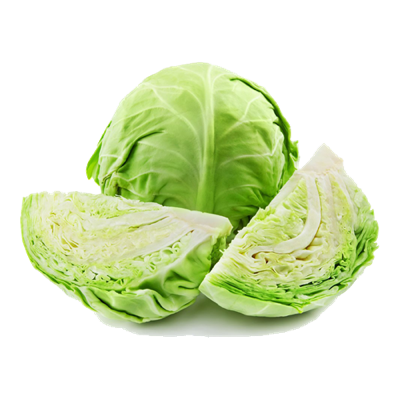 Note: For gastronomically sensitive individuals, it is recommended to whiten the cabbages, dab them in water, and then cook them devoid of any oil base. Onion has many detox virtues. 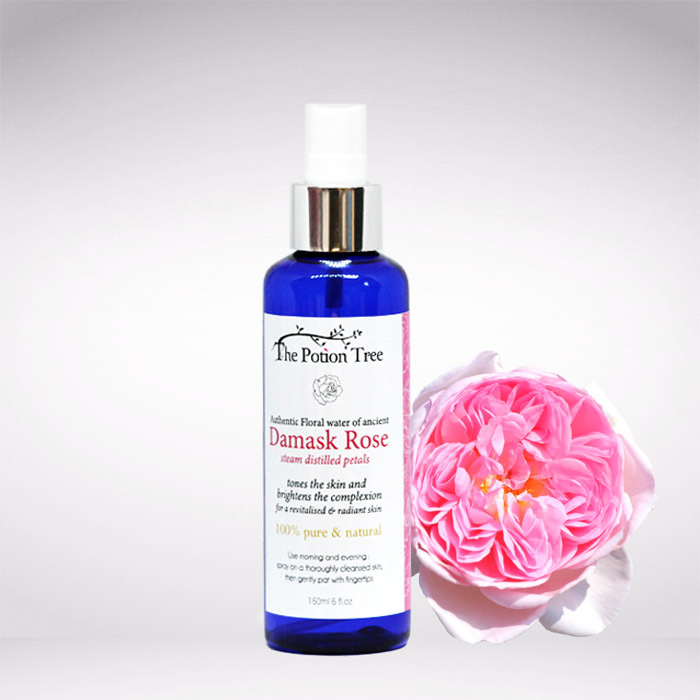 Its richness in various fibers proves to be an effective regulator of the intestines. While its potassium/sodium ratio promotes renal drainage the sulfur compound activates the elimination of heavy metal deposits from the liver. It has antiseptic and anti-infectious qualities owing to the presence of abundant Vitamin B9. 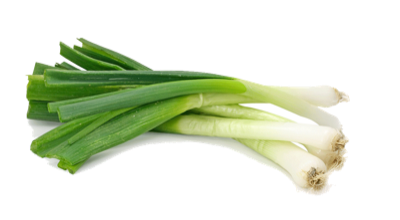 Considering the presence of vitamins B9 and B6, Leek deems to be a comprehensive detoxing agent as well. Being very rich in water (90%), rich in various fibers, it regulates and stimulates the intestines. 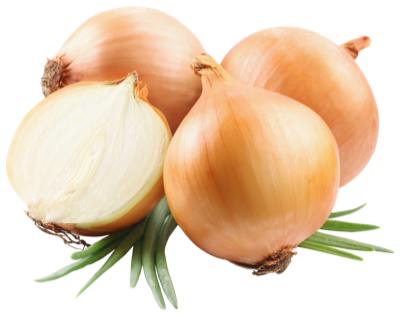 Moreover, this veggie also helps with renal elimination thanks to its high potassium and very low sodium levels. 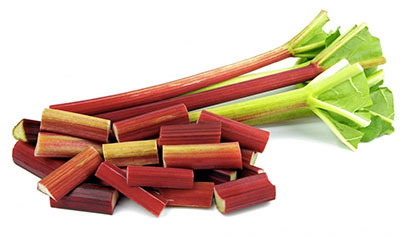 This vegetable (and yes, rhubarb is actually a vegetable!) is low in calories and rich in vitamins and minerals. It helps to “cleanse” the intestines and purify the liver. 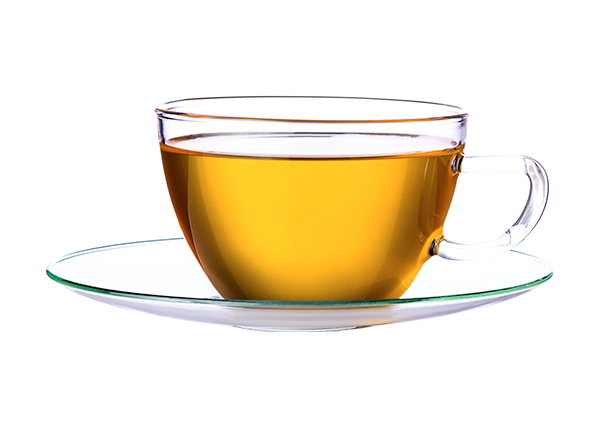 Its consumption must, however, remain moderate especially for people sensitive to acidity. 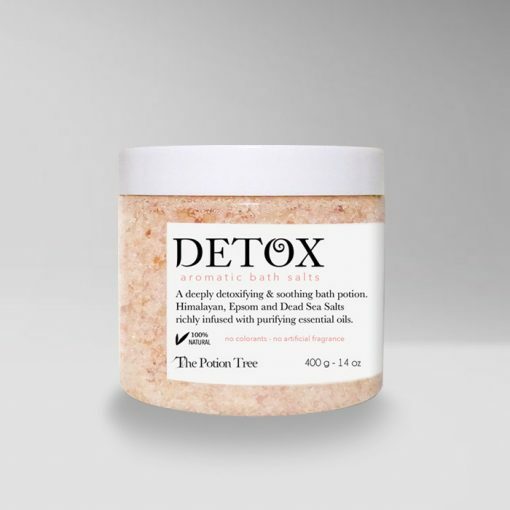 So, the above list is not only comprehensive but allows you to create a good food base for your detox diet. Last, but not the least, water emerges to be the linchpin of all mentioned above. Drinking 1.5 to 2 liters a day stimulates the functioning of the kidneys and promotes the elimination of toxins through urine. 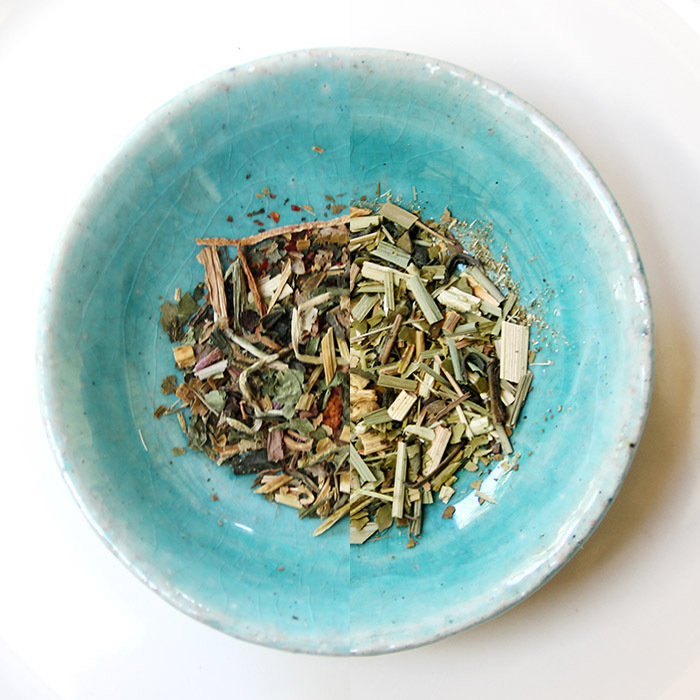 So, choose herbal tea, to avoid overdoses of cappuccinos! 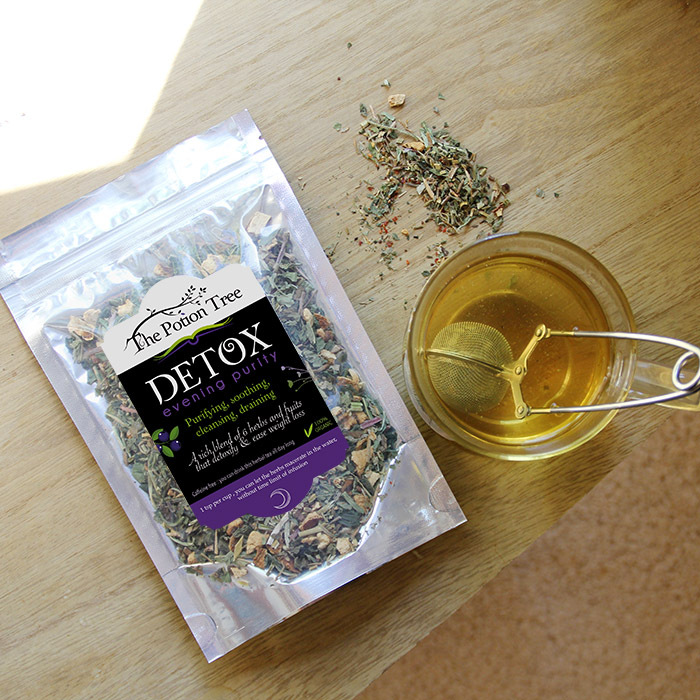 Our Detox teas contain a high level of antioxidants that help your body limit the damage of free radicals, which cause cancer or heart disease. 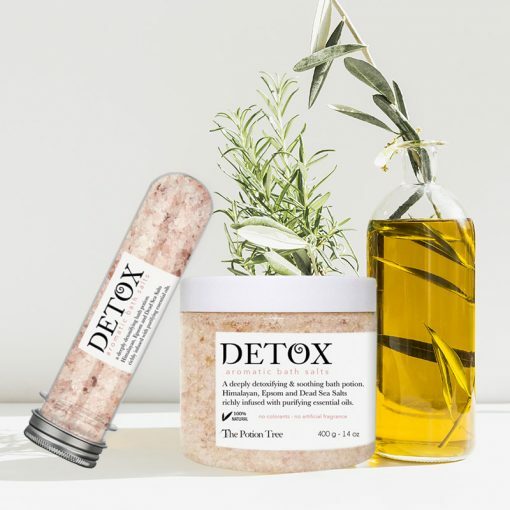 They also contain a cocktail of plant extracts: your system will not only be cleansed, but these recipes will also act as anti-inflammatory agents and improve blood circulation.